Receive the keys to one of the most celebrated cars of this generation, by driving away from Motorparks in a new Ford Focus. The Ford Focus has been popular with so many drivers thanks to its design and technological set up always assuring a journey that is safe, stress-free, efficient and exciting. With the new Ford Focus, you get all of this on top of Torque Vectoring Control, which gives you unbelievable control through even the tightest of corners, and a fuel-saving Auto-Start-Stop system. 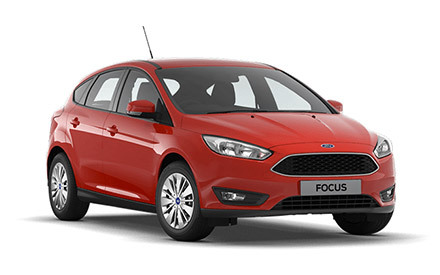 Check out our full range of new Ford Focus cars below and enquire about the one that appeals to you online today. This is just a part of our extensive Ford range though; be sure to also view our equally impressive collections of new Ford Focus Estate and new Ford Focus ST cars, as well as our huge selection of used Ford Focus cars.